RENTON, WA, March 22, 2019 — Marquis Who's Who, the world's premier publisher of biographical profiles, is proud to present Yvonne Mae Pipkin with the Albert Nelson Marquis Lifetime Achievement Award. An accomplished listee, Ms. Pipkin celebrates many years' experience in her professional network, and has been noted for achievements, leadership qualities, and the credentials and successes she has accrued in her field. As in all Marquis Who's Who biographical volumes, individuals profiled are selected on the basis of current reference value. Factors such as position, noteworthy accomplishments, visibility, and prominence in a field are all taken into account during the selection process. 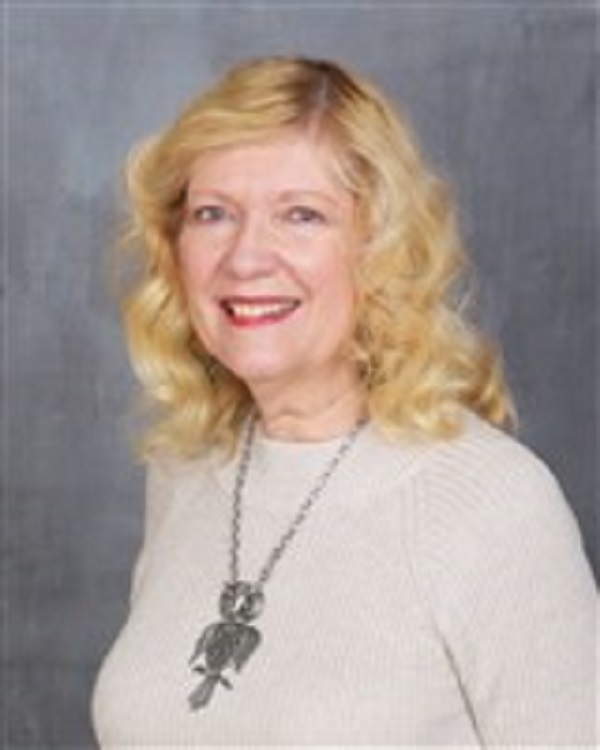 Backed by decades of professional excellence, Ms. Pipkin started professionally as a Spanish teacher with the Vallivue School District in Caldwell, Idaho. From there, she joined Southland Corp. in Seattle as department secretary and Spectron Development Laboratories in Seattle as an administrative assistant. Over the years, she gained valuable expertise in contracts positions for Sigma Research, and NorthWest Research Associates, The Boeing Company and Aerojet Rocketdyne. Throughout her career, she has achieved much, including negotiating and administering United States government, NATO and international contracts, building positive relationships with customers and identifying opportunities for a small business to sell its services through the General Services Administration. Although her career has been filled with highlights, Ms. Pipkin is especially proud of earning her master's degree. An expert in her field, Ms. Pipkin holds a Bachelor of Arts in secondary education from Boise State University in Idaho and a Master of Business Administration from City University of Seattle in Bellevue, Washington. In order to keep abreast of developments in the field, she affiliated herself with the National Contracts Management Association. With a plethora of knowledge at her disposal, she authored “Surrender the Moment,” “Marriage: The 51% Solution” and “Collection of Christmas Poems,” all of which can be found on Amazon. For her professional accomplishments, she was honored on many occasions, earning features in Who's Who of Emerging Leaders in America and Who's Who in the West. In the coming years, Ms. Pipkin intends to experience the continued success from her career. In recognition of outstanding contributions to her profession and the Marquis Who's Who community, Yvonne Pipkin has been featured on the Albert Nelson Marquis Lifetime Achievement website. Please visit www.ltachievers.com for more information about this honor.